Technological innovations never cease to surprise us. Ever since modular homes were introduced, the average person has tried their best to turn their home into a miniature palace. The recent trend of installing a mini pool, hot tub or spa in one’s home or backyard has forced the lighting industry to up their game. Accordingly, Best Fishers Electricians have mastered the do’s and don’ts of pool, spa, and hot tub wiring to provide the absolute best for our customers. Pool, spa, and hot tub wiring needs to be handled cautiously, because the lighting system stays in constant contact with water. Any carelessness can lead to a tragedy. That’s why our certified electricians have mastered the science of pool, spa, and hot tub wiring in accordance with the requirements laid down by the National Electrical Code. We are dedicated to providing secure and functional pool, spa, and hot tub services to home owners in and around Fishers, Indiana. Pools, hot tubs, and spas can be a great investment for your house, and we are here to make it even more wonderful for you with the most reasonable prices. We will discuss electrical designs and patterns with you, tailoring them to your exact specifications. We have got you covered for any essential electrical work that may be needed for operating your pool, along with the required equipment. Swimming pool wiring can be dangerous, since it is in constant contact with water. That’s why we will guarantee safe and secure wiring solutions for your pool. 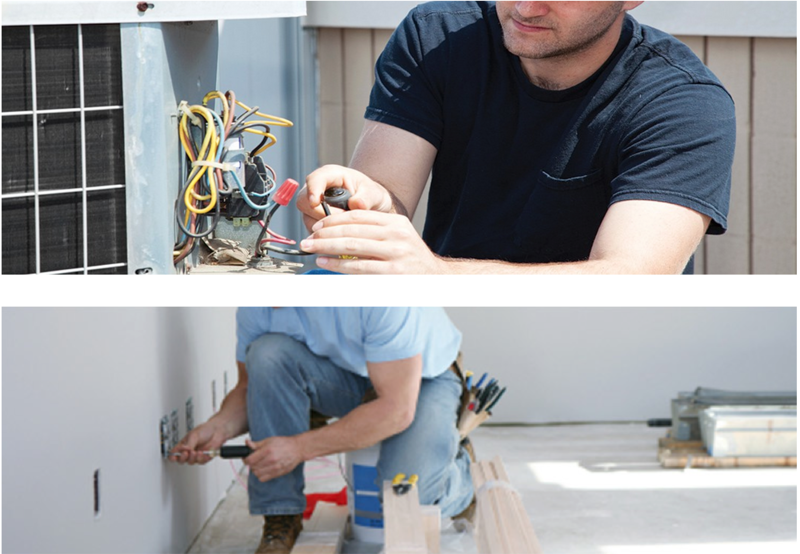 Our expert team of certified electricians will handle the entire installation process; all you have to do is sit back and relax! Let us add to your luxury of owing a hot tub with an exceptionally secure and functional wiring systems. 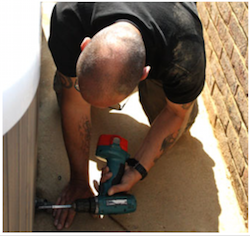 Since we have mastered the basics of hot tub wiring, you can be sure that the work will be perfect. Since the technicians of Best Fishers Electricians are licensed and professionally trained to work with swimming pools, hot tubs, and spas, we can also assist you with any repairs that your pool may need. If you notice any flickering, sparking, or unusual activity in the lighting of your pool or hot tub, you can contact Best Fishers Electricians and we will help remedy the situation! When your pool, hot tub, or spa is serviced by Best Fishers Electricians, you can enjoy the water with peace of mind, knowing that you and your friends are safe. If you require assistance with any other services that may not have been mentioned here, please get in touch with our team to inquire in detail.